Gov. Kate Brown, a Democrat, and GOP gubernatorial nominee Knute Buehler both had sought the Independent Party of Oregon nomination for governor. Independents and nonaffiliated voters could swing the election in November. Despite robust write-in campaigns, Gov. Kate Brown and Rep. Knute Buehler have failed to cinch the Independent Party of Oregon nomination for governor. The nomination went to Brownsville cabinetmaker Patrick Starnes, the only candidate listed as an IPO gubernatorial candidate in the voters' pamphlet. Starnes said his primary victory was a rebellion against big money in politics. "They spent a lot of money trying to get write-ins," Starnes said. "I would get robo-texts from Brown's campaign, and Buehler had done ads encouraging people to write him in. "A lot of people are not engaged because they don't think their voices are heard." Starnes, a party member, took 26 percent of the IPO vote in the party's primary. Buehler, the GOP nominee for governor, came in second with about 25 percent, while Brown secured just 12.5 percent. "The number of write-ins that Brown and Buehler attempted to get to win cross nomination shows that they saw the importance of it, and the fact that Buehler was as close as he was is quite an achievement," said Rob Harris, a co-chairperson of the IPO council. "Even though Starnes won the nomination, the tallies between Brown and Buehler indicate that Brown has a lot of work to do with I voters." While the IPO makes up less than 5 percent of Oregon voters, some, including Harris, believe the party's voting behavior serves as a bellwether of the state's second-largest voting bloc — those who are registered with no political party. The group, also referred to as nonaffiliated or independents with a lowercase "i," consist of more than 836,000 electors and rank second in number only to Democrats. "I think IPO members are a pretty good gauge of where nonaffiliated voters are," Harris said. The main difference between them is that IPO members tend to turn out at a higher rate than nonaffiliated voters, he said. Since winning the GOP nomination May 15, Buehler has been reaching out to Independents and nonaffiliated voters whose support he needs to unseat Brown. "Getting 25 percent of the vote — almost twice as many votes as Kate Brown — and nearly winning the nomination as a write-in is a strong indication of my grassroots support among Independents and nonaffiliated voters that will be a key to victory in November," Buehler said. But some political analysts say there is no evidence to support a link between the voting behavior of the Independent Party of Oregon and nonaffiliated voters. "I don't read much of anything into it," said John Horvick, political director at DHM Research, a Portland-based polling firm. Given the IPO's relatively small numbers, there is scarce analysis on how they vote compared with the nonaffiliated, Democrats and Republicans, Horvick said. 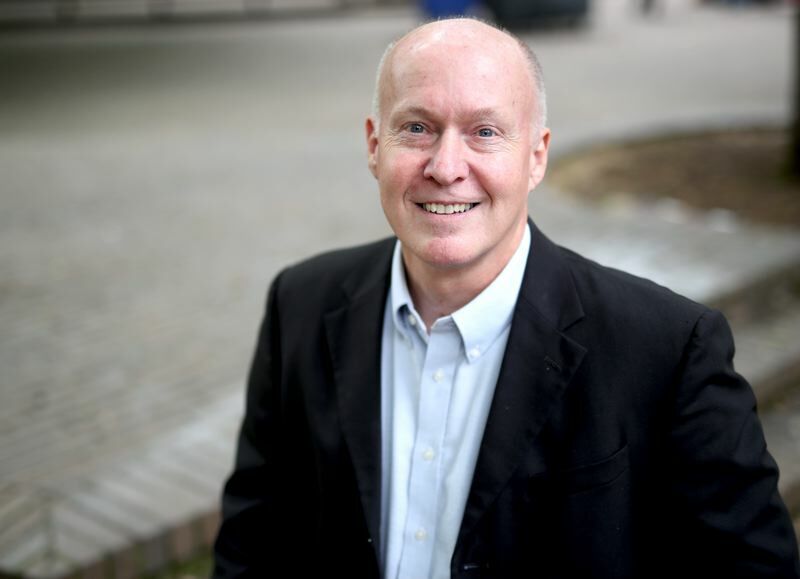 Christian Gaston, communications director for Brown's campaign, reiterated that the Independent Party of Oregon and nonaffiliated or "independent" voters "are two different things." 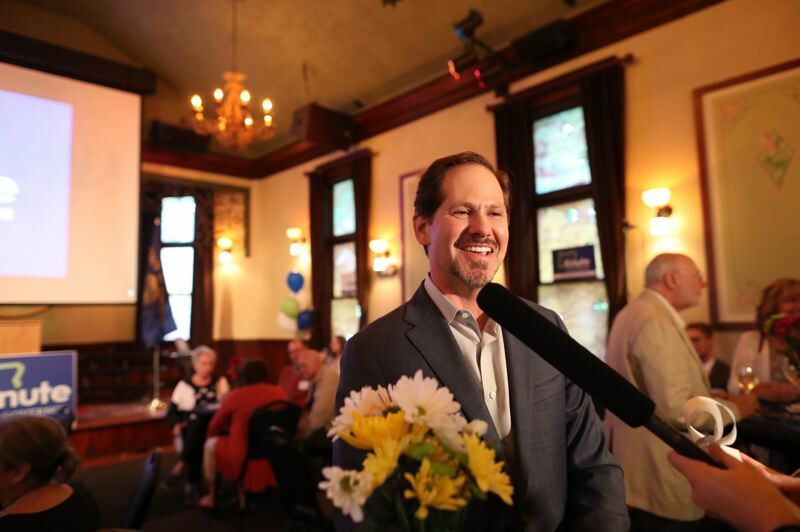 "Given that Knute Buehler is desperately trying to reinvent himself in his second attempt to beat Kate Brown, the results (of the IPO primary) show that voters of all parties can smell a marketing campaign from a mile away," Gaston said, "which is why it cost him an incredible amount of money to win the Republican Party nomination, but no amount of money was going to buy him the Independent Party nomination." 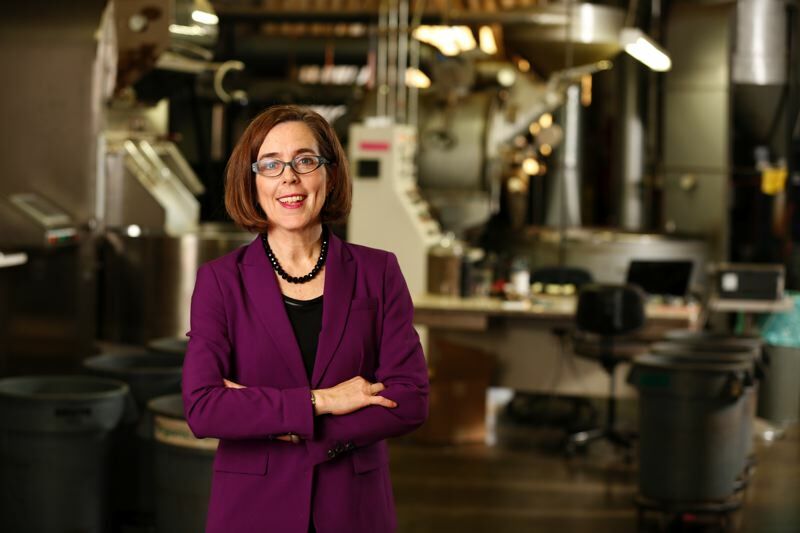 Democrats have had a built-in advantage in Oregon for the past 10 to 15 years, but they haven't won a gubernatorial race by a large margin in many years. Buehler could be the best-suited Republican to change that record because of his moderate position on abortion, his public statements against President Donald Trump and his background of winning election to the state Legislature in a Democratic legislative district, Horvick said. "A lot of things about him are attractive to the electorate," he said. "It is going to be hard to get past the 'R' by his name. I don't think it is impossible, but history would suggest it's a really steep hill."